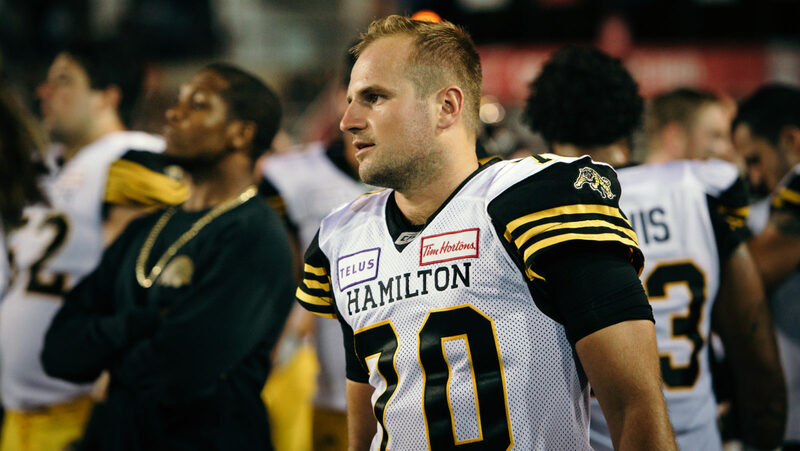 HAMILTON — The chance to go home was too good to pass up for Hamilton Tiger-Cats kicker Lirim Hajrullahu. The 28-year-old had his options in free agency, reportedly turning down offers from BC and Montreal after touring with NFL teams south of the border. For Hajrullahu, though, a native of St. Catharines, Ont. and a graduate of Western University, comfort and familiarity played a role in the decision to sign a new two-year contract with the Ticats back on April 1. For the Ticats, the feeling is mutual. The team remained patient through uncertainty at the kicker position this off-season, keeping Hajrullahu’s spot open while he tried out for teams south of the border. » The Waggle, Ep. 153: What’s in a number? 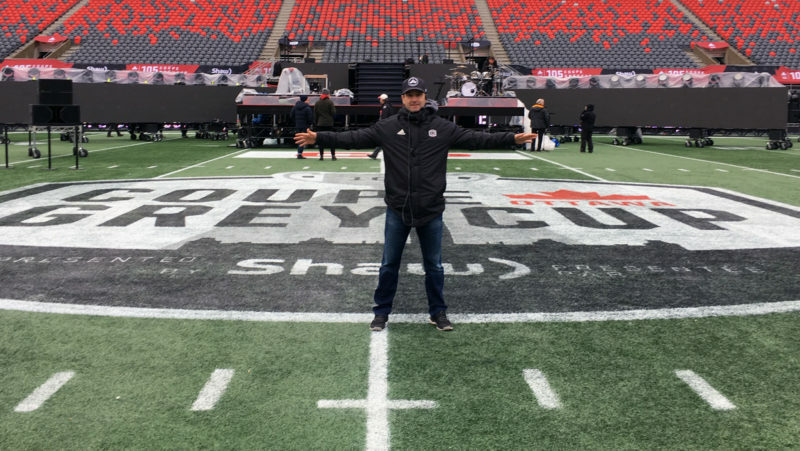 Hajrullahu first came to the Ticats in 2018 after kicking the eventual game-winning field goal for the Argos in the 105th Grey Cup. His fifth season was arguably the best of his professional career, making 46 of 54 field goal attempts (85%) including all seven tries from 50-plus yards. His 179 points were a career-high, while he also had his best year punting the football, averaging 45 yards per attempt. 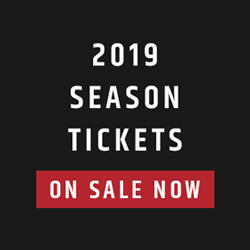 Suddenly, a sophomore slump in 2015 in which Hajrullahu made just 68.8 per cent of his kicks with Winnipeg seems like a distant memory, as the sixth-year kicker has become one of the most reliable in the league, hitting at least 80 per cent of his attempts in four of five CFL seasons. Though, as a kicker, Hajrullahu says the mindset is always the same. Even in the sometimes challenging conditions of Tim Hortons Field where the wind can howl. “I take everything day by day, game by game, kick by kick,” said Hajrullaju. “For me, if I’m going out there for a field goal, I want to be one for one every single kick. 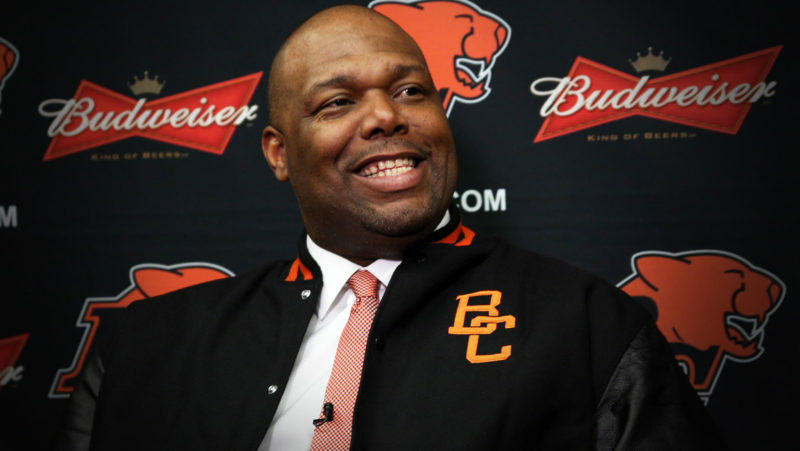 If I’m going out for a punt, I want to give my team the best possibility to pin them down and have the defence start deep in the opponent’s end. 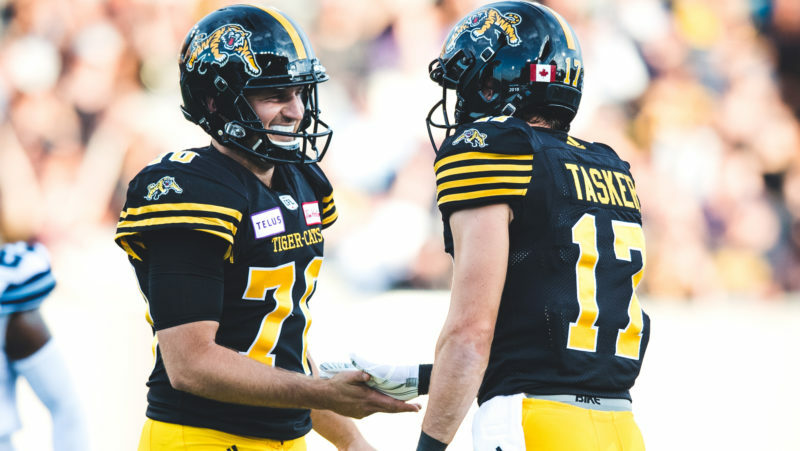 For the Ticats, who are expected to once again boast one of the CFL’s top offences (last year they ranked at the top of the league with 405.6 yards per game), sewing up the kicking position for the next two years provides peace of mind for new head coach Orlondo Steinauer and offensive coordinator June Jones. 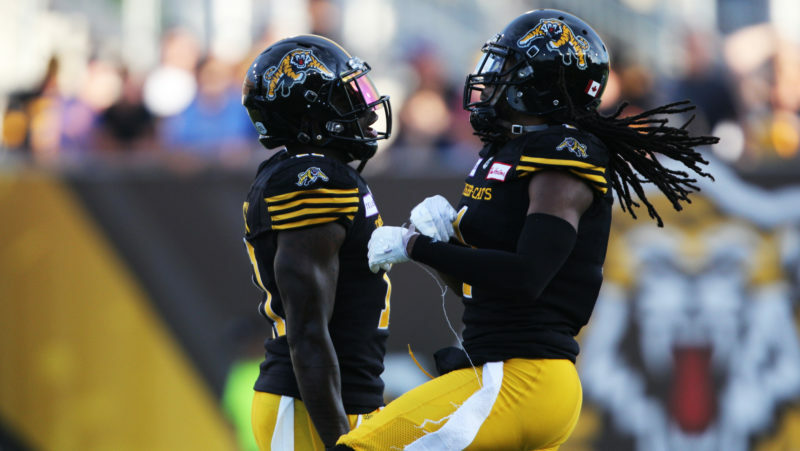 Despite an inconsistent season and an 8-10 record, last year saw the Ticats emerge as a possible Grey Cup contender for the foreseeable future, in part because of their high-octane offence that, when clicking, produces video game-like numbers. For Hajrullahu, the sky is the limit for this football team, and a 46-27 loss to Ottawa in the Eastern Final back in November has left a bitter taste. “My favourite part of last season is just the togetherness that this group had,” he said. “I love being around the guys, love playing with them and that was one of the main reasons I want to be back here and continue our growth because I felt last year we should have gone a lot further and we have some unfinished business.